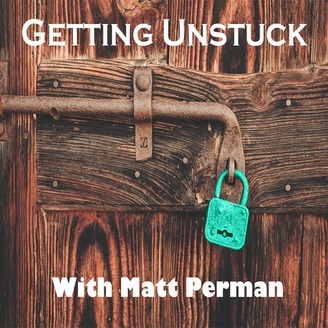 On today’s Getting Unstuck With Matt Perman Podcast, Matt discusses how to use Evernote to help you increase your productivity. The wrong way to use Evernote. Keeping documents on your computer instead of in Evernote. 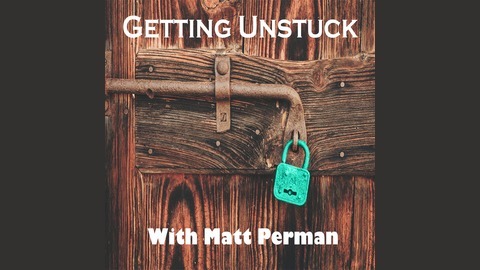 Using Evernote for ongoing reflections, journal entries, and resource collection. Using the clipper feature in Evernote.